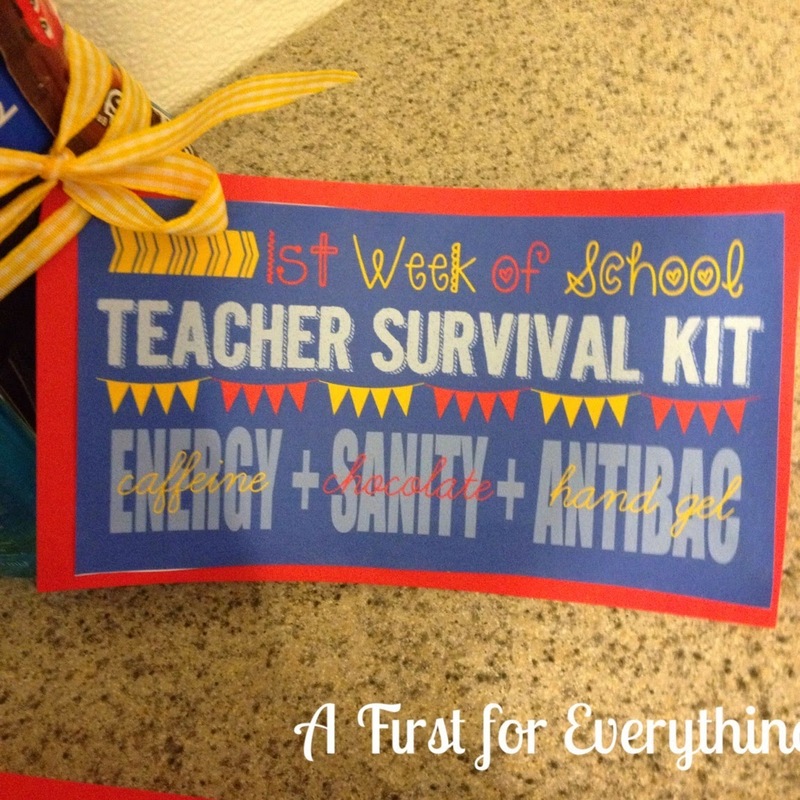 Today is my first day back to school. Well actually, it's Professional Development for the next two days. 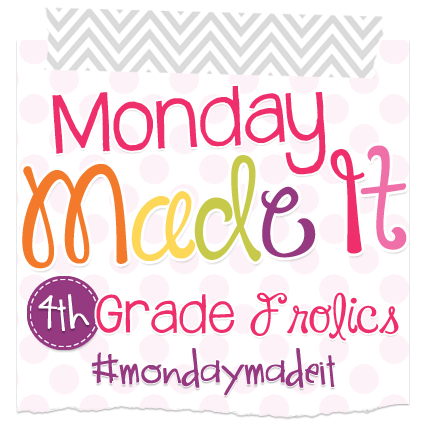 But there is something to be happy about and that's Monday Made It with Tara from 4th Grade Frolics. and threaded it together with ribbon. You can get the tag for free at Five Heart Home. 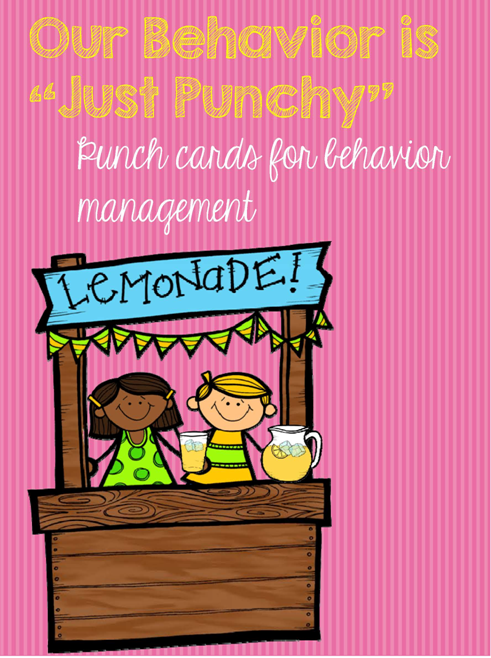 I"m so happy to have created another product to add to my store! 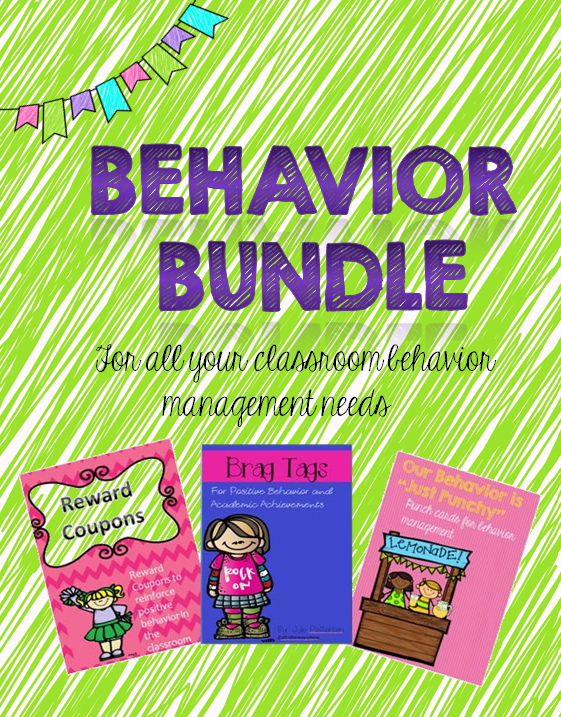 This behavior bundle is a compilation of my best sellers, which are behavior management tools. 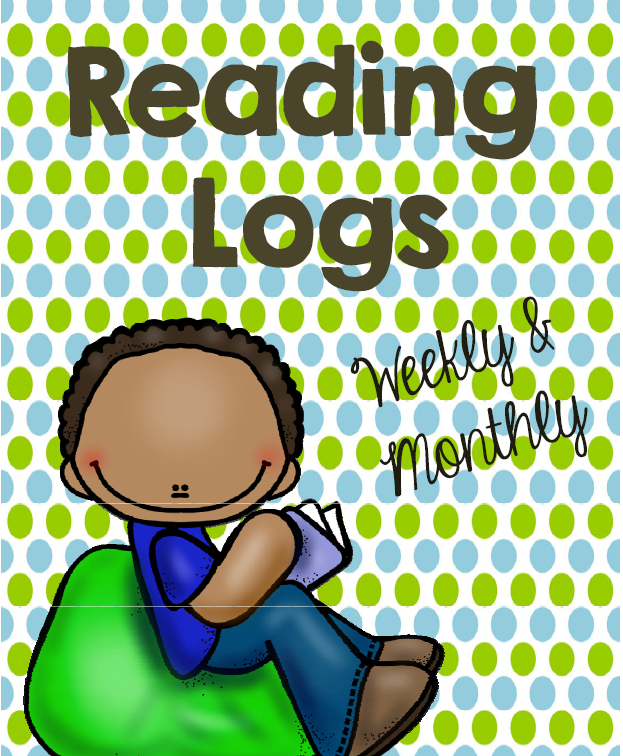 I think I sensed the end was coming near this past week, and with school starting back up I will have less time to create. I sure love doing it though! Your BTS gifts are adorable. I'm sure your team will love them. 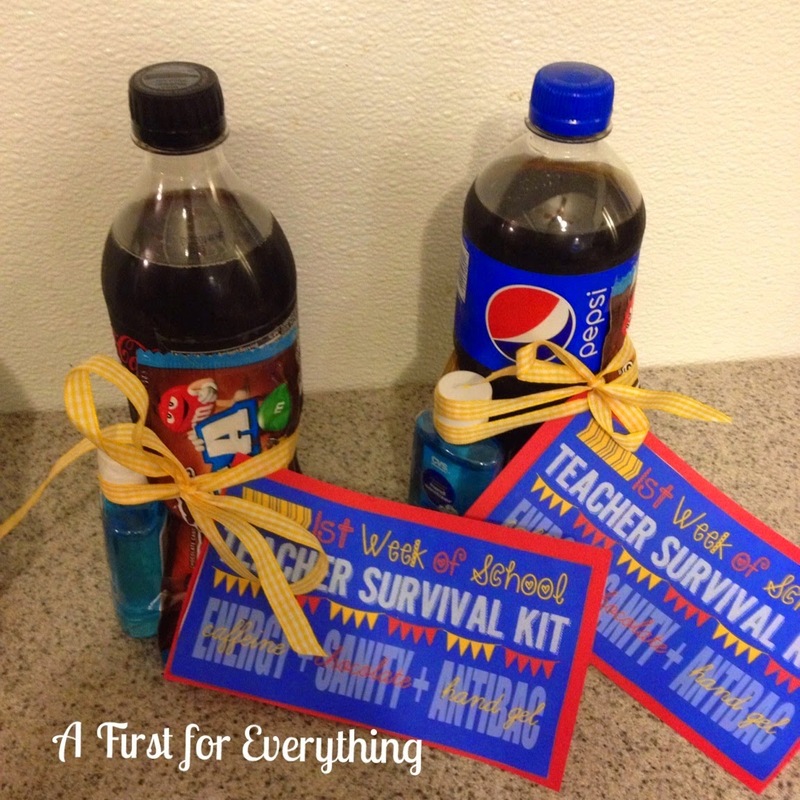 Those grade level gifts are a great idea! Thanks for sharing. Thank you, Meg! Thanks for stopping by!